Home Dental Blog - Tips & Guide to Save Your Tooth How To Know Veneers Are Right Choice For You? Most of us get unhappy with our unsightly smile, seeing the celebrities flaunting their flawless white pearls. Don’t be depressed because even all of these folks are not born with such perfect and gorgeous teeth. Most of them have achieved this perfect smile through cosmetic dentistry. To achieve the best version of yourself, all you need is to know the available options and qualified veneers dentist in Lahore in order to beautify your smile. For instance, veneers are one of the most versatile and popular cosmetic dentistry options. Find out if porcelain veneers are the right selection for you or not. If you are experiencing one or many of these dental issues, porcelain veneers can be the right solution for you. However, only a validated dentist near you will evaluate your teeth and pass the verdict. If you are considering veneers option, it definitely means that you are not happy with your smile. What you do not like about it? There are countless reasons why people do not like their smile and you may also be experiencing one of them such as you may have slightly chipped, cracked or broken teeth, or having permanent stains on teeth due to a number of reasons. There are a couple of treatments to fix chipped or broken teeth but depending on the severity of the crack or chip – the dentist may recommend veneers for you. 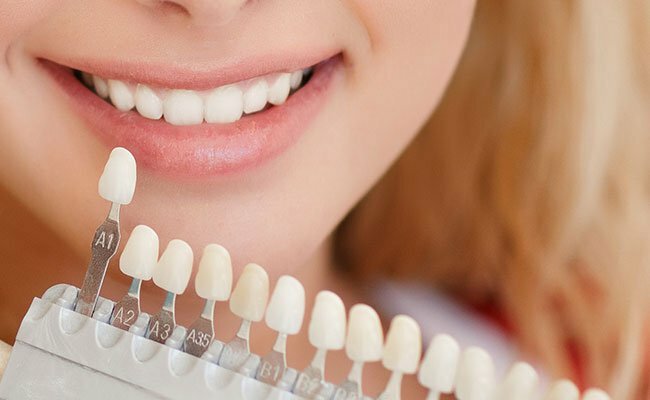 Moreover, if you have already tried over-the-counter whitening treatments without having any success, you may ask a validated veneer dentist in Lahore for better solutions, as it will greatly benefit you, especially in the case, when professional whitening treatment can do no wonders for you. Veneers are also for those who have gaps in teeth or have extremely malaligned, uneven or irregularly shaped teeth. The dentist can customize the size, shape and even the color of veneers to give you a bright and pleasant smile. Cosmetic dentistry is something of your personal choice and should not be chosen without discussing with any validated dentist near you. 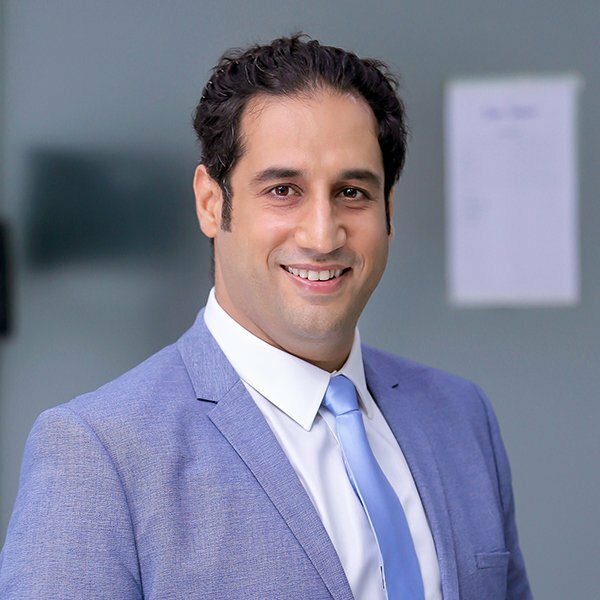 At Dental Aesthetics (DA), you will meet a number of qualified dentists who will discuss every possible option with you for your smile makeover. Instead of delaying, pick up your phone and fix an appointment right now.